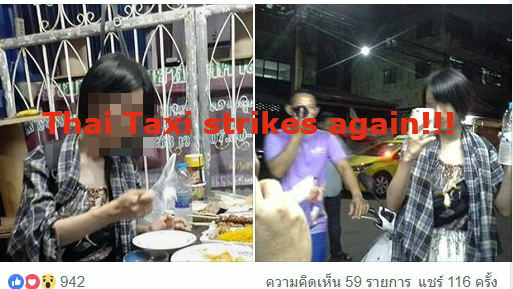 Bad taxi strikes again with a case that is shocking to hear about. 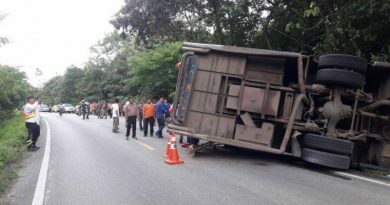 The incident was shared a Facebook account named Atichon Chachum (อธิชนม์ ฉะฉ่ำ) on the 9th of this month. 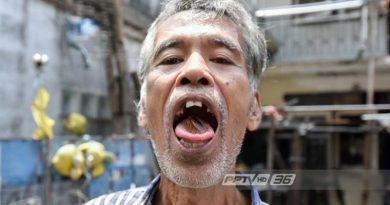 Atichon is the owner of the house where the taxi dropped off a Japanese girl after she told the taxi to take her to Sukhumvit 92. 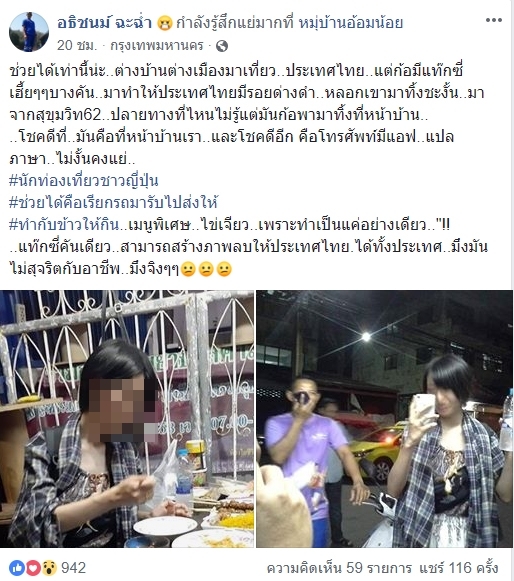 Atichon reported that the Japanese girl was a normal tourist in Thailand who called a taxi at Asok in Bangkok with the destination of Sukhumvit 99 in Bangkok. 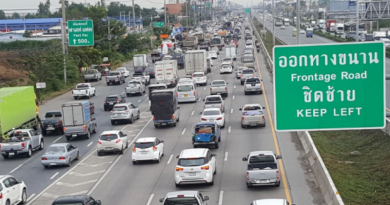 The taxi agreed to take her but then he drove the Japanese girl from Bangkok out to Samut Sakhon. The taxi then decided to tell her to get out of his car right in front of Atichon’s house. She had no idea where she was and probably didn’t realize that she wasn’t even in Bangkok anymore after being dropped off in front of a random home. Atichon came our of his house in Kratumban, Samut Sakhon province and used a translation application on his phone to try and talk to the girl. After a while, he finally started to understand what had just happened to her. Atichon made her some scrambled eggs and rice and then called another taxi to delivery at the right destination this time. Atichon further stated in his post comments that the he was only doing what was right as he was the owner of the house, she was standing outside crying when he found her. 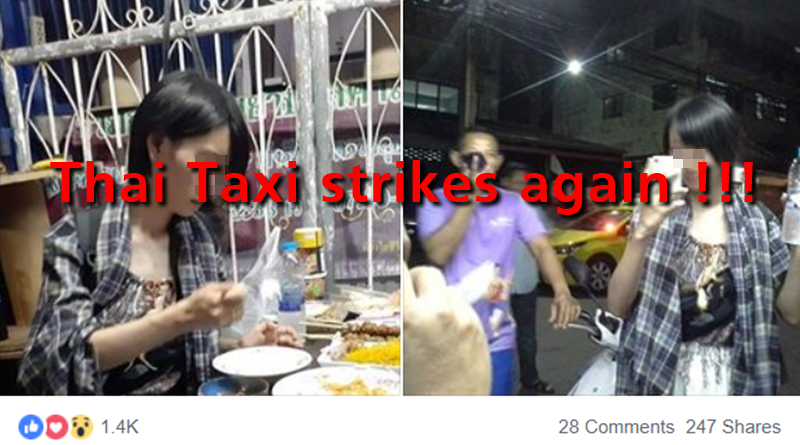 He only posted this on Facebook because he could’nt accept the how un-professional the taxi driver was. 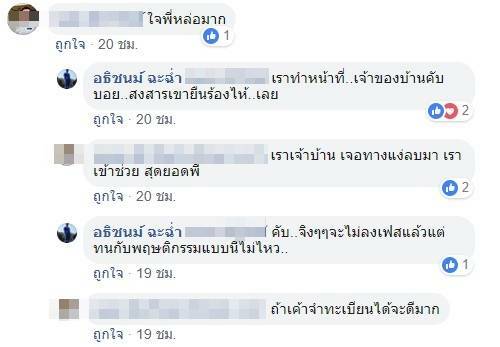 FB Caption: The owner of the house described that she was dropped off at his home in Samut Sakhon, where she stood outside and cried. ← Please don’t fold your bank notes into flowers this Valentines.